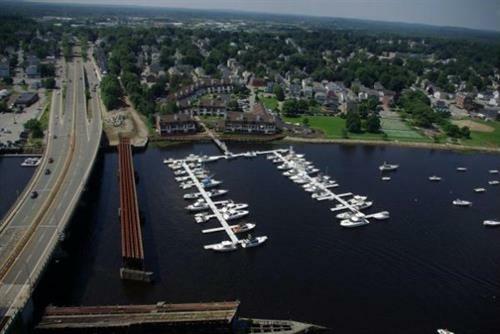 OUR FOUR PREMIER MARINAS -- Newburyport Harbor Marina, Hilton's Marina, Windward Yacht Yard and the Newburyport Boat Basin --are located along the Merrimack River in historic Newburyport, Massachusetts, with more than 500 slips for seasonal/transient dockage and accommodations for boats ranging in size up to 125'. 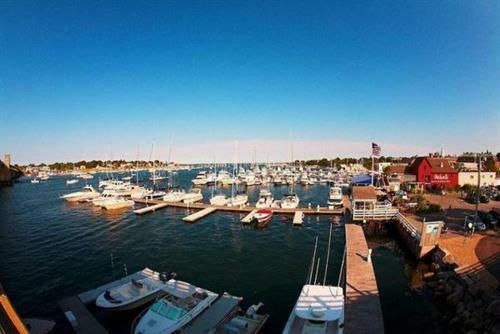 The Boat Basin and Windward are full-service yards. 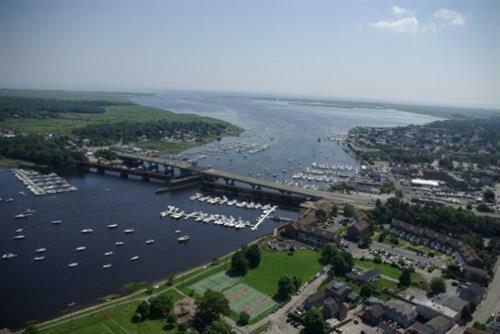 Service at all four marinas include summer and winter storage, mechanical, fiberglass repair, awl grip refinishing, shrink wrap and bottom painting. 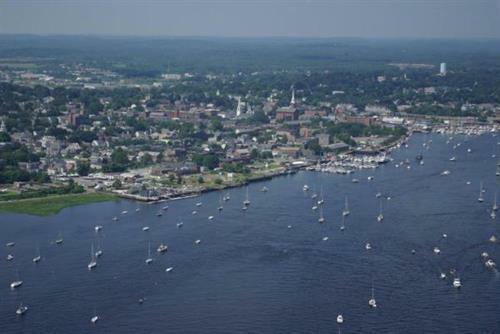 Two of our marinas have ship stores selling a variety of merchandise, bait and tackle.